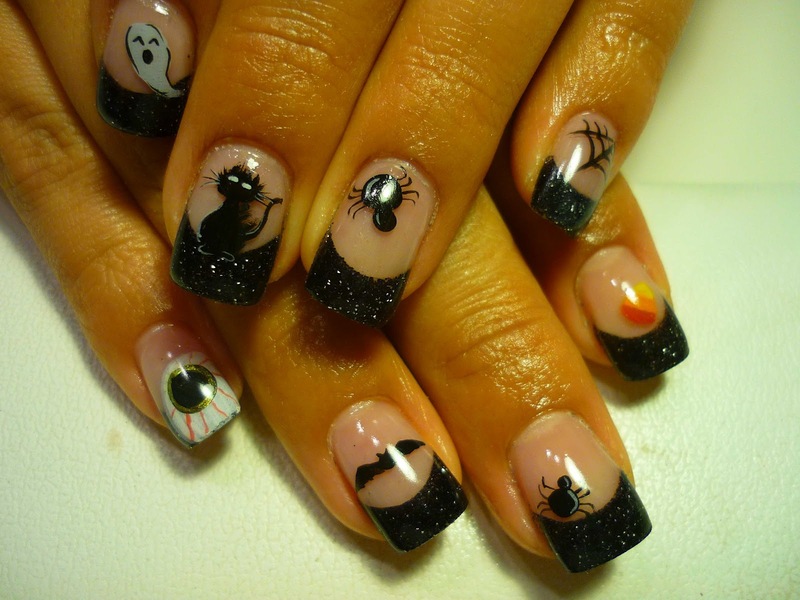 Pure Spa Direct Blog: Holiday Designs For Nails!! It is just one week into September, the leaves are going to start to change and before you know, it the holidays will be upon us. If you are a nail technician with an extra creative bone in your body you will definitely want to have the Nubar Pen and stripper sets. With the different color variations and designs you create with your artwork, you will definitely have more clients going to you to dress up their nails. Whether it's a pumpkin face for Halloween, a turkey for thanksgiving or Santa for Christmas the Nubar Frosted and Cream art pens will be the perfect tools needed to create your masterpieces on such small canvasses. At Pure Spa Direct we also have plenty of nail polish brands for you to use as a background for your artwork. 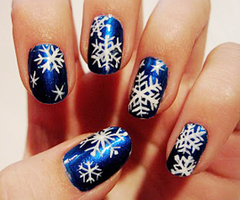 We even offer nail decals for even more great holiday nail options!